Founded by Hans Georg Brunner-Schwer as Germany's first jazz label MPS remained true to its principles: Variety, courage and quality.  To celebrate its 50th anniversary, MPS is now releasing a compilation, which combines outstanding old and new recordings in order to discover the entire diversity and uniqueness of the works collected here. The compilation is now available in all shops and all platforms. 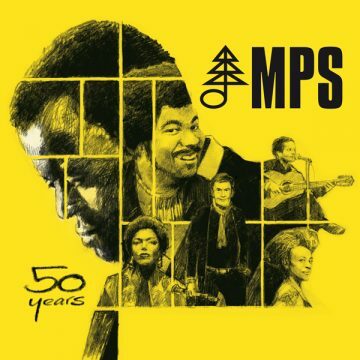 The MPS sound of jazz idols just as Chick Corea, Ron Carter, Billy Higgins, Volker Kriegel, Oscar Peterson Trio, Baden Powel, Rolf Kühn but also new jazz stars just as China Moses, Malia, Erik Leuthäuser and Nicola Conte & Spiritual Galaxy. 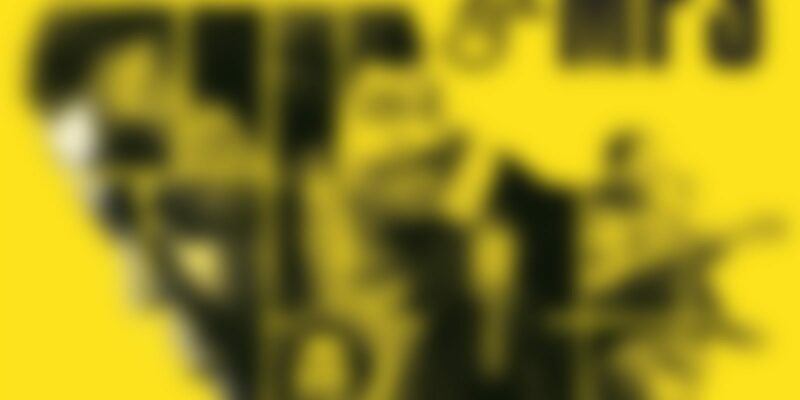 The best of 50 years - looking forward to many more jazzy years!